You set out to build a business that supports you. Not one that strangles you. Struggling to keep up with the business (monster?) that you created. You’re trying to grow it by increasing the number of deals you do every month, but wondering how in the depths of hades that’s even possible. 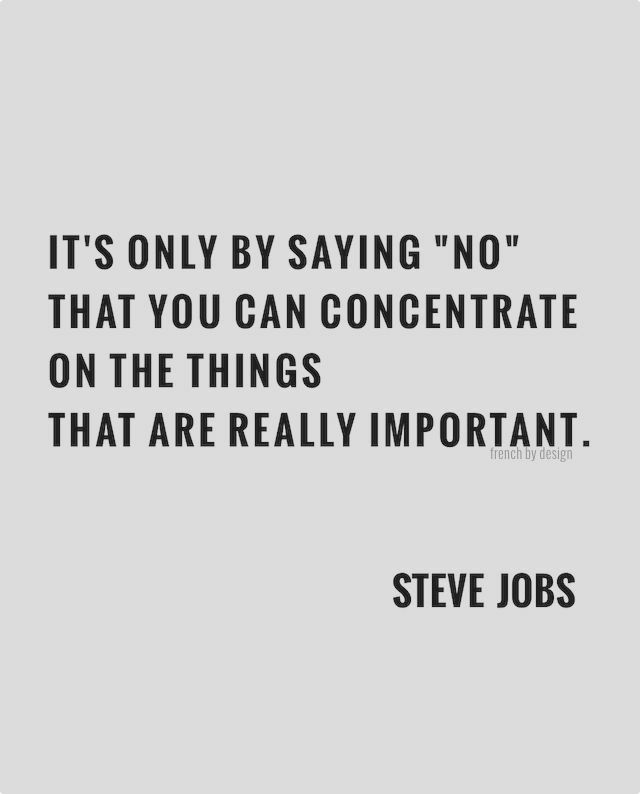 You’re busy enough as it is (answering the phone, marketing, visiting houses, signing docs, etc). So how do you increase your business’ revenue and your own time-freedom? Not everyone wants to work with you. I know you’re an amazing sales person (it probably comes natural to you). I know that you’ve convinced people in the past to do things that they weren’t prone to do. But here’s the truth: those instances are the exception, not the rule. 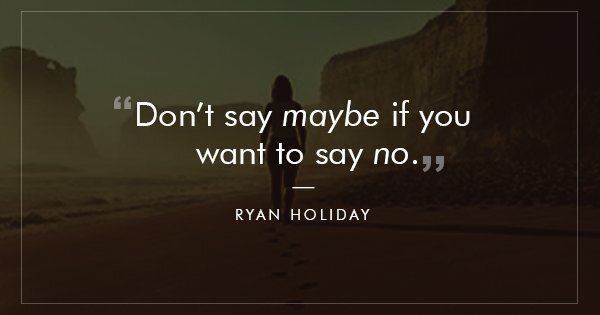 More often than not, unmotivated sellers, or kinda motivated sellers aren’t going to work with you. They’re just going to waste your time. And the faster that you kick those time-wasters to the curb, the better. But isn’t that just a part of business? Isn’t it natural to win some and lose some? …people who are in a hurry to sell their home. They’re in a bind and they aren’t just thinking of working with you, but your very business is a god-send. They need to work with you. They need to sell their home. They need a way out of their situation. Why are those people more profitable? They’re easier to convince to work with you in the first place (meaning you waste less time and money trying to convince them). They’re less interested in arguing against your offer and more interested in escaping their current situation. So, recognize time-wasting prospects faster, kick them to the curb, and spend more time on the phone with their motivated counterparts. You’ll decrease time-and-money overhead and increase the profitability of each deal that you do. Schedule a demo with us to find out how we can help you spend less time on the phone and more time closing high-profit deals. The entrepreneurial world is riddled with these messages. Go against the grain. Forge your own blade. Blaze a new trail. That’s where success lies. And to follow the crowd is madness. But here’s what’s easy for us entrepreneurs to forget: by building a business (or starting a side hustle), we’ve already gone against the grain. And there is a point where fighting what works become a silly battle of the ego rather than a good business idea (think Google Glass or Google+ – sorry Larry and Sergey). Point is, doing what you already know works is often more profitable than constantly trying new things. Know which marketing channel brings in leads? Do more of that. Know which sales script converts the most prospects? Use that. Know which zip codes provides the best ROI, increase your marketing budget for that area. Sure. Trying new things is important when what you’re doing isn’t already working. Spend more resources on what works and cut resources on what doesn’t. Your per-deal profitability will naturally increase. While many of the things that you do are a complete and utter waste of time. Maybe you spend too much time on the phone with people who don’t actually want to work with you. Maybe you spend too much money trying to make marketing methods work for your business (even though they don’t) because they work for someone else’s business. 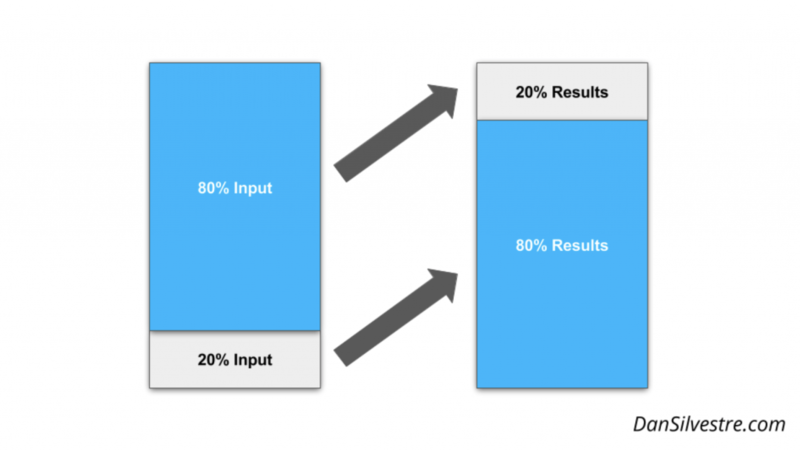 Whatever the case, remember this all important rule: 20% of the work produces 80% of the results. And 80% of the work only produces 20% of the results. This is true with everything in life. It’s why going on just one date with your spouse makes you feel a million times closer. It’s why many of the most profitable deals you’ve ever done were also some of the easiest to nail down. It’s why some things just seem to work and other things don’t. 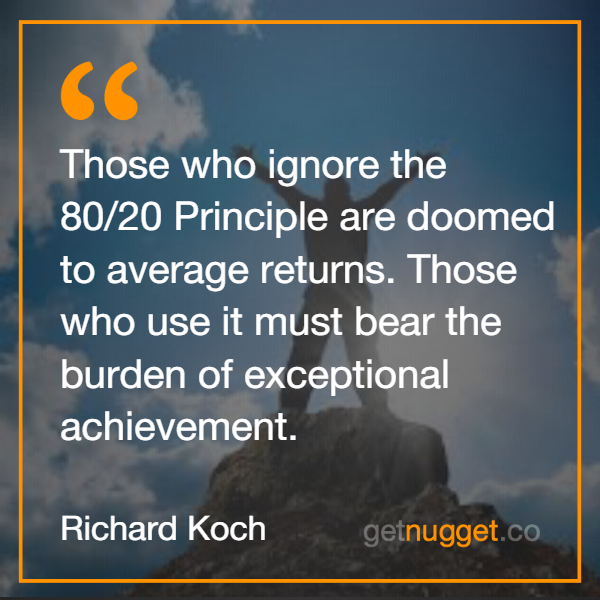 Fortunately, you can use the 80/20 rule to your advantage. By focussing more resources on the 20% of work that produces 80% of the results and spending less or no time on the near worthless 80%. 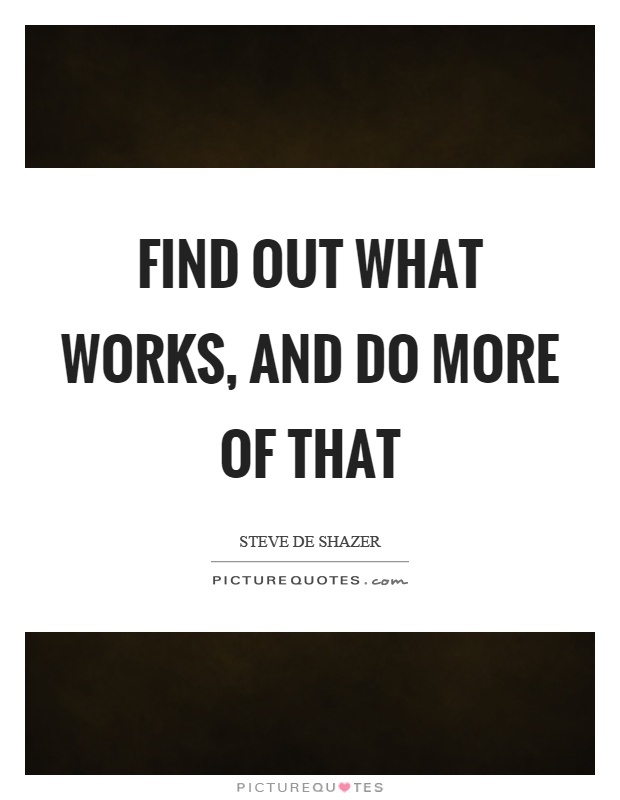 Do what works. Cut what doesn’t. There are two ways to build your business. You can increase the number of deals you do every month with similar profit margins ($5k-$10k, for instance) and you can work like a dog. 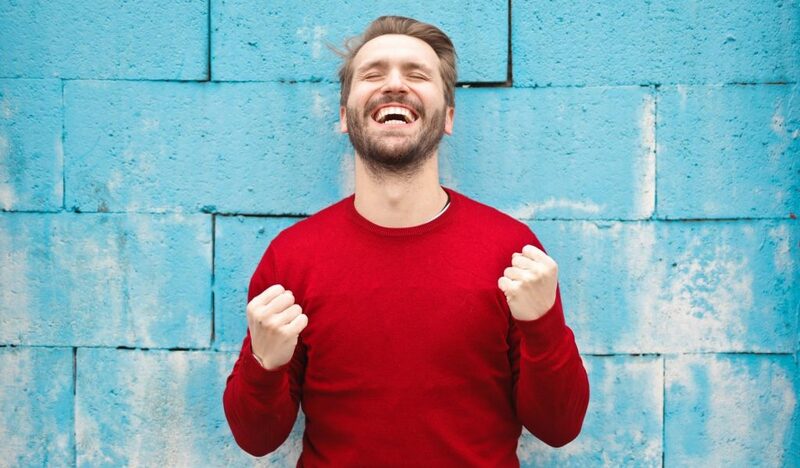 You can wonder why your business isn’t providing you with the time-freedom that you crave and why you’re less happy than you were even at your W-2. Or you can work smarter, not harder. You can increase the profit on each deal you do by focussing on higher-quality deals, spending less time on the phone with half-motivated sellers (who are just there to waste your time), and building a business that serves you. Without stressing about the darn thing going under. So use the above three tips to build a business that makes you more money with less work. Choose to work smarter, not harder. Can Call Porter help you work smarter, not harder? Schedule a demo to find out.